Stories - Inspiring the Fight! ​A cancer diagnosis can be overwhelming. TWP have put together this online Resource Guide containing helpful local services, mind and body care, and general information to support you throughout your journey. 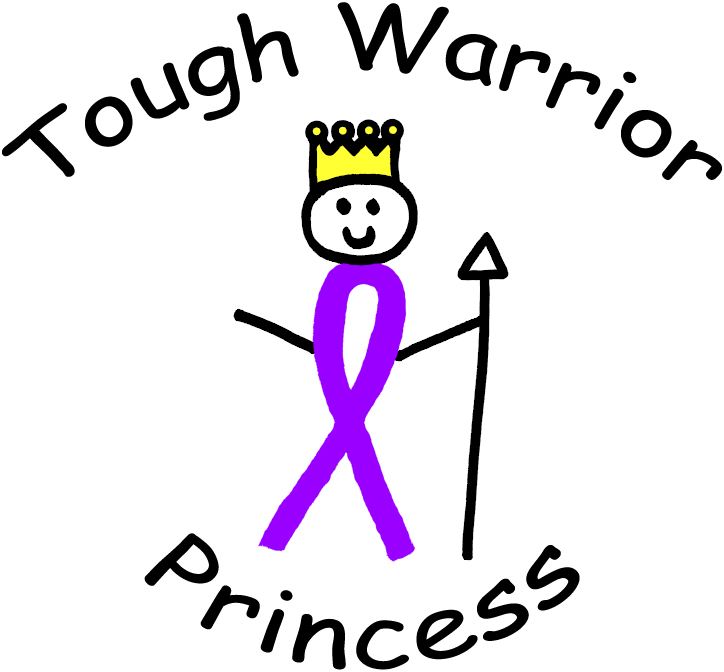 We are here and try to be a resource for questions and support throughout your diagnosis. ​A great resource in our area that provides a great online guide of resources is the North of Boston Cancer Resource. Their online comprehensive guide provides easier access to complementary therapies and programs, specifically designed to help people with cancer survive and thrive through diagnosis, treatment and beyond. If you would like to receive a print copy of this Resource Guide, request one here. 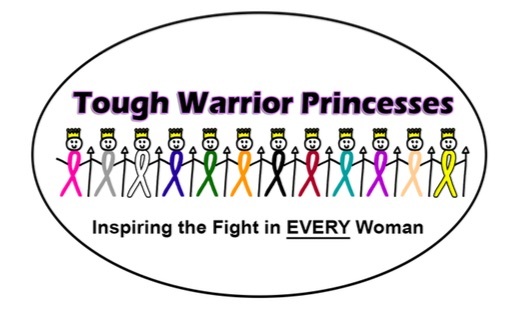 The Tough Warrior Princesses are committed to raising funds for cancer research, educating and enlightening the public on the need to find a cure, and providing support to women and their families impacted by cancer.